PD Session: You Can Do It with Khan Academy! Do you need resources to help your math and science students master specific content? 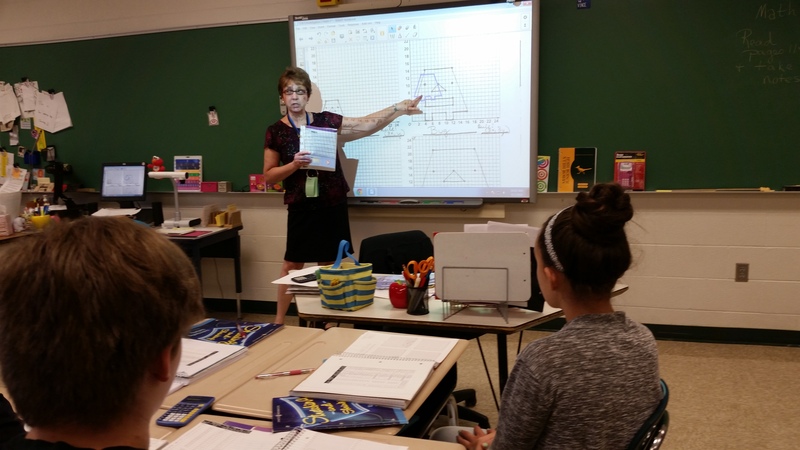 Want to get your students actively engaged in learning while differentiating instruction? In this session, math and science teachers will learn how to use Khan Academy both as an in-class resource for instruction and differentiation, but also as a support for out of class review. Teachers can direct students to certain videos to help them learn material or assign additional practice to help them master concepts. Couldn’t make the session? Check out this video from Khan Academy! Author David BudasPosted on October 14, 2015 October 20, 2015 Categories Fall Inservice Day, PD SessionsTags Khan Academy, Math1 Comment on PD Session: You Can Do It with Khan Academy! PD Session: BrainPop and More! Join Tim, Moby, Kelley and Josh for this amazing tour of fantastic internet resources that you can use in your class. After this session you may feel like your BRAIN may POP, but you will have the power to DISCOVER amazing things you KHAN do in your classroom. TALKing to your friends about all things TEDucational will also benefit you as an educator. You will get an indepth look at internet resources like BrainPop, Khan Academy, Discovery Education, and TED talks. Discover how you can incorporate these internet resources into your classroom to supplement your lessons in a way that your students will find enjoyable and informative. There will be time built in for a “workshop” to explore what all these sites have to offer as well as a time for Q & A.
Couldn’t make the session? Check out this video from Josh and Kelley on BrainPop! Author David BudasPosted on September 30, 2015 May 26, 2016 Categories PD SessionsTags BrainPop, Discovery Education, Khan Academy, TED Ed, TED Talks1 Comment on PD Session: BrainPop and More! Teacher Showcase: Pixar Studios? Meet Karma Vince! Arbor Hills math teacher Karma Vince jumps into Khan Academy’s Pixar in a Box to energize her lessons on shrinking and stretching! 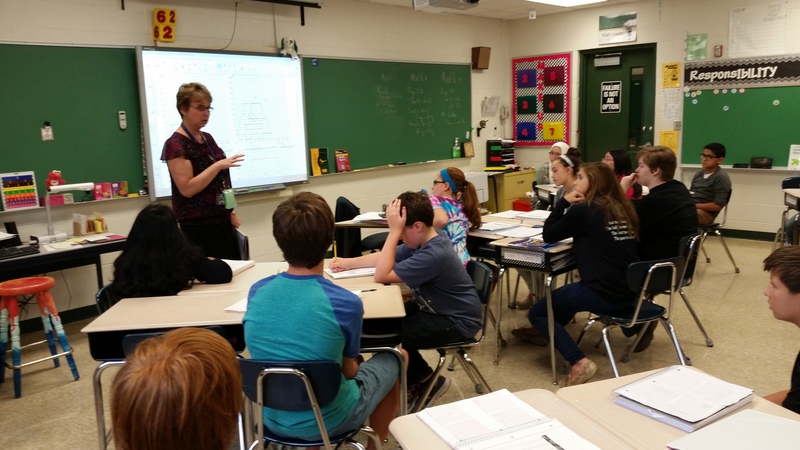 Karma Vince introduces concepts to her seventh grade math class. As STEM education initiatives have grown in popularity over recent years, efforts have sprouted across the country to engage kids in those fields of study. 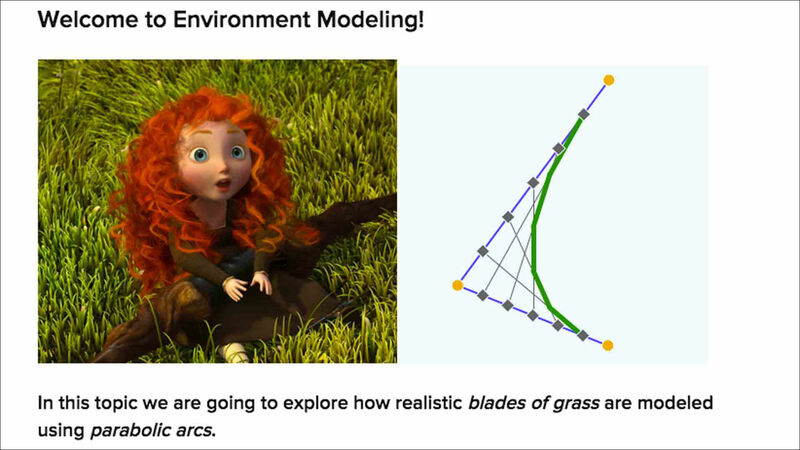 Over the past week, Khan Academy, a champion of free science and math education, debuted an educational partnership with Pixar Animation Studios to jump into the trend. 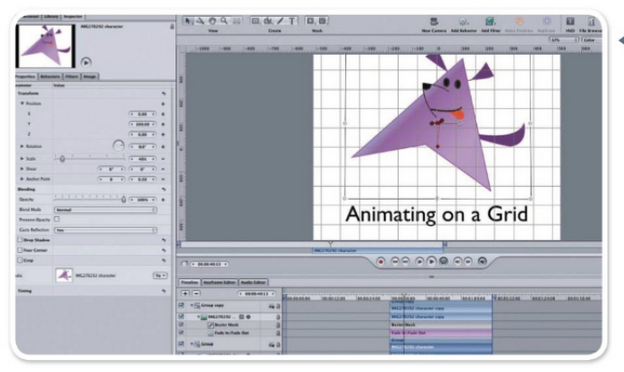 The result is Pixar in a Box, an online series of courses that teach students the math and science behind beloved movies like Toy Story and Monsters, Inc. Students entering “the box” can complete simple lessons that teach them the skills needed to use computers to animate actions, design characters, or light scenes, and the presenters in those lessons continually emphasize the foundation of all their work: math. It’s that foundation the prompted Karma Vince to jump right in and see what cool toys Pixar has placed in the box. Happy Pixar animators introduce Pixar in a Box on Khan Academy. But the best part of this lesson was yet to come. Karma next played a short demonstration of animation software that explained how coordinate systems were used to move simple animated figures. The all-familiar x and y axes appeared, and the narrator explained how manipulating these values manipulated the figure. A slight preview of the content of Pixar in a Box was revealed, connecting the math these students knew to the movies they use to dream. 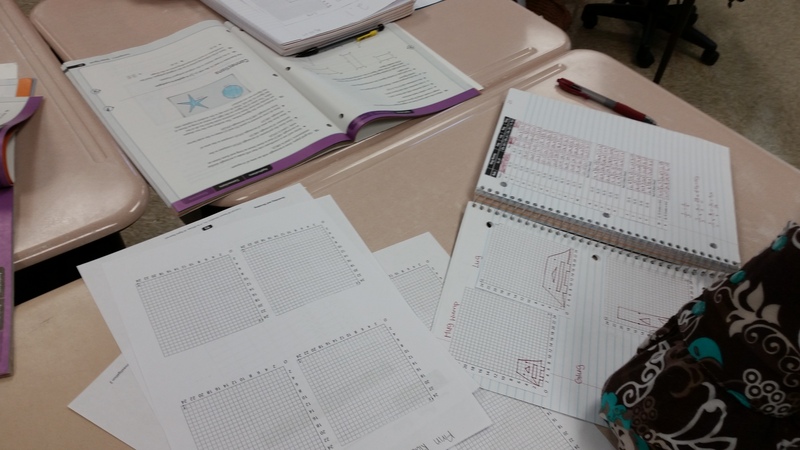 Students plot shapes on graph paper pasted into spiral notebooks. And then came the homework. Students opened their spirals to discuss the shapes they had drawn on coordinate planes, shapes given cute names like “Lump” and “Wump.” They entered into discussion with Karma about how these simple geometric characters were similar or not and how x/y rules governed those relationships. The students raised hands often and helped each other build the concepts of similarity and proportionality that formed the basis of Karma’s shrinking and stretching unit. They watched her manipulate the SmartBoard images as they examined their own, drawn on graph paper and pasted into their spirals. The exchange was energetic and engaging. But the payoff came late in the lesson. During the discussion of x/y values governing shrinking and stretching, Karma discussed a simple computer function. On an image, one can click the corner and drag to expand the image without distorting it. In other words, the dragging increases or decreases the x and y values in proportion to create a similar shape. Once she made that connection, seventh grader David Dubiel raised his hand to exclaim, “Computers are literally just math. They’re nothing but math!” Karma smiled and agreed. Karma Vince demonstrating proportionality and similarity. As we seek to engage our students while remaining true to our content standards, we often struggle to find moments that make the concepts authentic, to show students these concepts alive and kicking in the adult world. But more than that, we struggle to merge that authenticity with excitement. The simple partnership of a master Sylvania teacher and the creative geniuses at Pixar made that excitement possible. And as the rain pounded darkly outside of Arbor Hills on this dreary Wednesday, a group of students realized that they could enter the imaginative world of toys and monsters through the math that teachers like Karma give them every day. Explore these links for more! Author Alexander ClarksonPosted on September 3, 2015 December 17, 2015 Categories Teacher ShowcaseTags Khan Academy, Math, PixarLeave a comment on Teacher Showcase: Pixar Studios? Meet Karma Vince!